The mainframe houses more than 80% of the world’s corporate data and Db2 for z/OS is the leading relational database in this space. 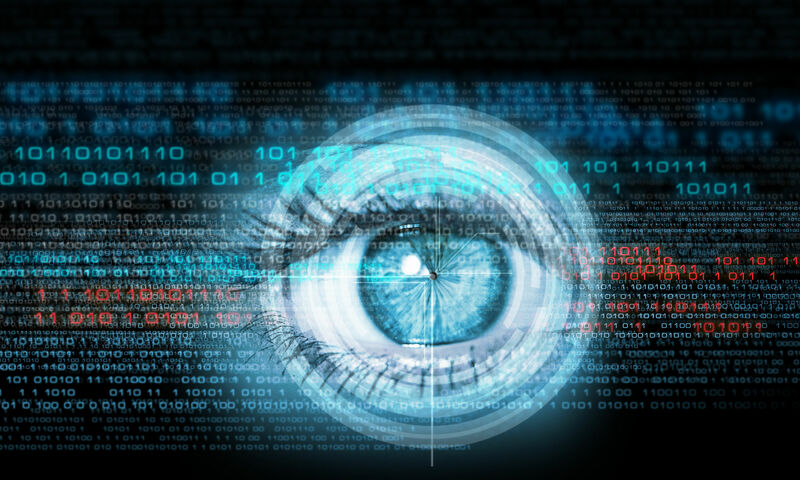 Malicious attacks from inside and outside the enterprise are constantly growing. In the past, the predominant opinion was that Access Control products, such as RACF, ACF2, or TOPSECRET, regulate and control access and therefore everything seemed to be secure and no auditing is necessary. A means to show who is doing what, to which data, when, and from where. This information should be available in near-time and not a week or more later. The ability to audit independently from and to include highly privileged users (like SYSPROGS and DBAs) is highly desirable (separation of duties). An easy-to-use GUI for creation and visualization of reports is not a requirement, but also desirable. There are several tools available which try to audit Db2 for z/OS from outside the mainframe. The SOFTWARE ENGINEERING WLX Audit for Db2 z/OS tool works solely with IBM Db2 and z/OS technology and exploits these technologies in a transparent and CPU-saving way. There are hundreds of IFCIDs that you can start and use for Audit or performance monitoring. Some come very cheaply like the 316, 317, 401 some are very CPU expensive like the 58 (SQL Full Trace). WorkLoadExpert (WLX) does not use the following IFCIDs for this very reason. WLX allows users to understand access patterns and abnormalities. It uses OPx for lowest CPU consumption and efficient data capturing. Thanks to highly efficient Db2 compression it only requires reduced storage and has a small footprint with IFCID listings. WLX uses no black box appliances and introduces no new vulnerabilities through massive transmissions over an internal/external network. 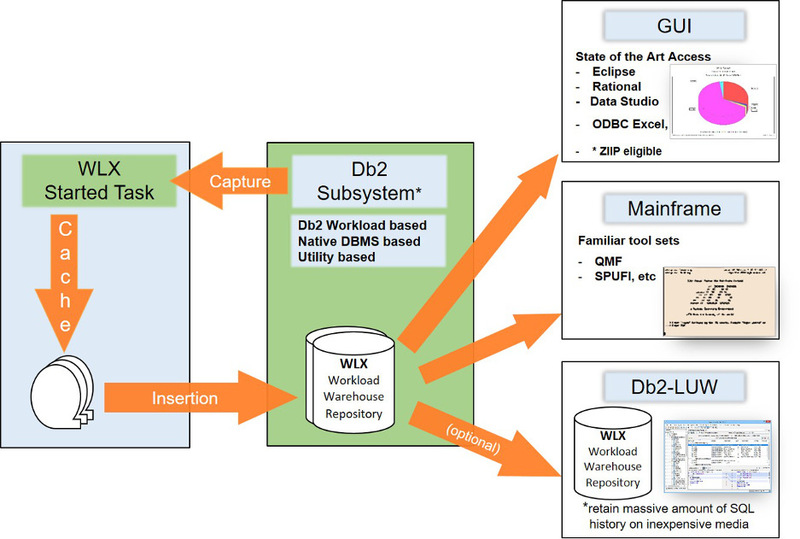 WLX Audit for Db2 z/OS ist part of the SOFTWARE ENGINEERING SQL WorkloadExpert for Db2 z/OS (WLX). It can be licensed separately as a single WLX-Use case. With over 30 predefined “use Cases”, once installed, WLX helps to increase mainframe transparency for everyone.